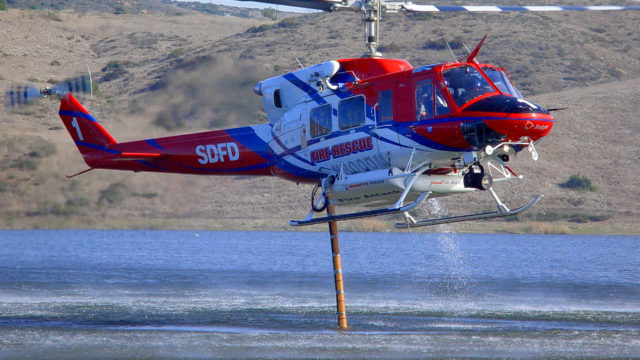 The San Diego Fire-Rescue Department announced increased staffing for Wednesday and Thursday amid a late-season heat wave and Santa Ana winds. The department added staffing for five brush rigs, each with a crew of four, and 2 water tenders. 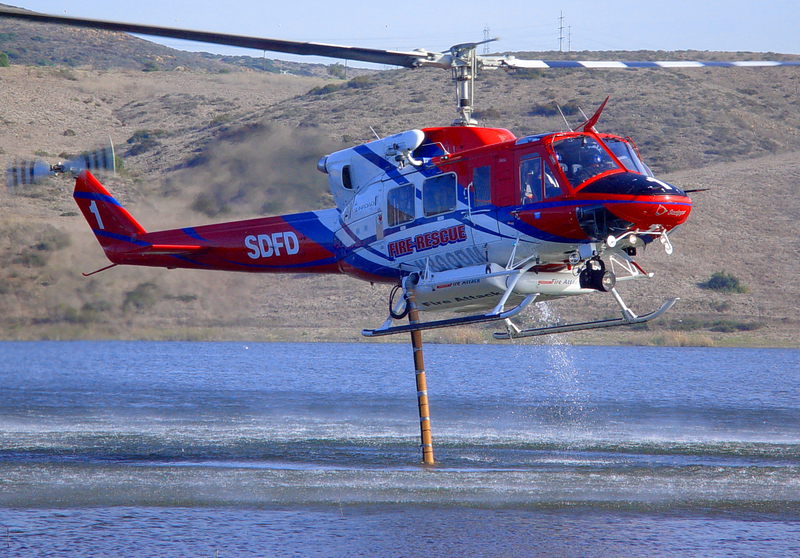 Its two firefighting helicopters will be available around the clock on both days. The National Weather Service forecast for Wednesday calls for highs of 85 to 90 near the coast to 93 to 98 inland. It will be cooler on Thanksgiving day, with highs of 81 to 86 expected near the coast and 87 to 92 inland. The late-season heat wave broke records Tuesday at Palomar Mountain and in Campo, and has created wildfire conditions throughout San Diego County. The U.S. Forest Service said that given dry conditions in the county, upon ignition, fires may grow rapidly.